Looks like it stopped them in their tracks. Defense Secretary Jim Mattis said Wednesday that the U.S. warning to Syria not to conduct a chemical attack on its own people appears to have been taken seriously by the Bashar Assad regime. 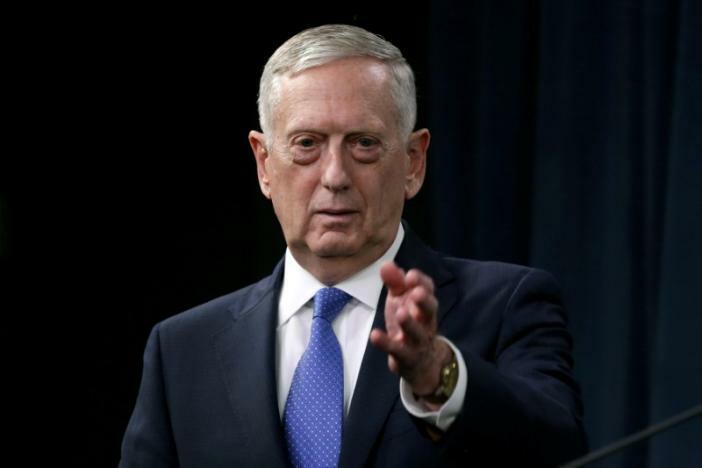 Mattis would not confirm or discuss on-the-record statements by a Pentagon spokesman that the U.S. had observed the movement of chemical munitions at the Shayrat airfield, the same airfield from which a Syrian warplane dropped deadly sarin nerve gas on civilians April 4. Navy warships launched a cruise missile attack on the air base later that week, which destroyed several aircraft. But Mattis did say he believed that Syria has retained chemical weapons in other locations in the country in violation of an agreement to give up all its chemical stockpiles. “I think that Assad’s chemical program goes far beyond one airfield,” Mattis said.